Metallica's 1988 album ...And Justice For All - their first to break into the Billboard Top 10, peaking at No. 6 - still remains the band's biggest-seller. Having to date shifted eight million copies in the U.S. alone, the record also earned the thrash metal heroes their debut Grammy award. 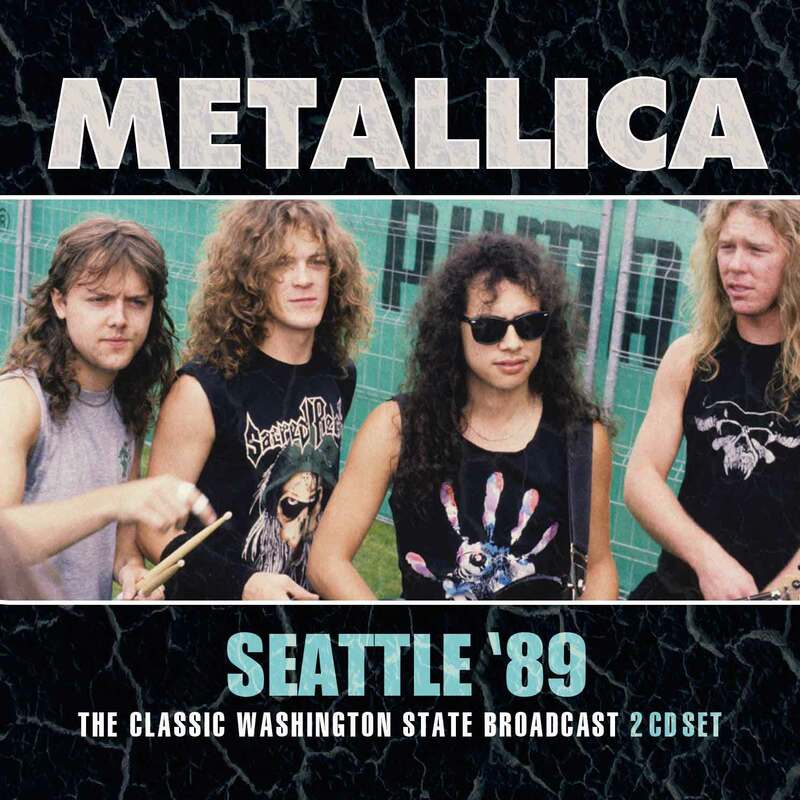 Containing as it does a number of absolute classics, including hit single 'One', this enduring masterwork is still the favourite out of all of Metallica's releases for many, many fans. To capitalise on the LP's success, in the wake of its release the band embarked on the mammoth Damaged Justice tour, playing a staggering 219 shows across five continents from 11th September '88 to 8th October '89. Many of the performances given during this jaunt remain among the finest Metallica shows ever performed. 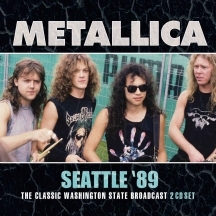 Notably, their appearance at The Seattle Center Coliseum on 30th August 1989, a show recorded for live FM broadcast across the U.S., is now available in exceptional audio quality on this two disc set.